Two young brothers wanted to recreate scenes from the movie “Brave”. 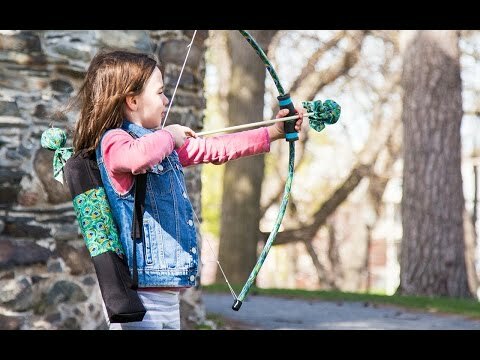 They created kids' archery sets for outdoors lovers like them. 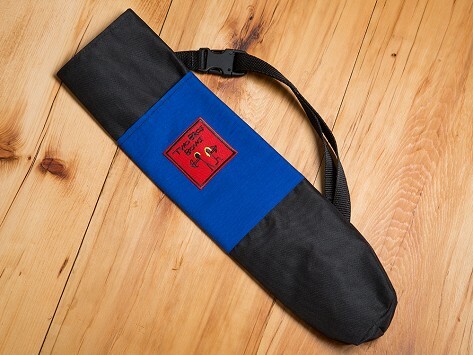 Little archers can store their arrows in a matching quiver bag made from durable, waterproof fabric. Each bag holds up to five arrows, with a little extra space left for other treasures—or a snack—in between practice sessions and backyard battles. Weight: Bag: 0.2 lb. ; Arrow: 0.08 lb.